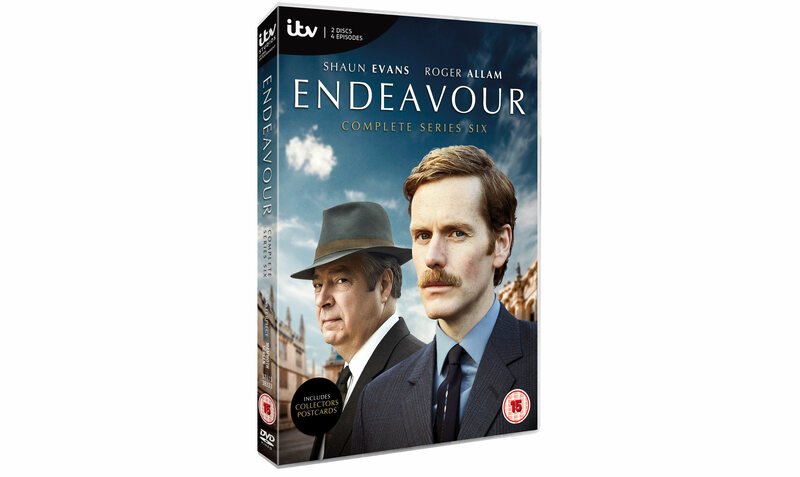 To mark the release of Endeavour Series 6 on 18th March, we’ve been given 1 copy to give away on DVD boxset. It’s 1969, and things have taken a darker turn for the old Cowley team. With Endeavour (Shaun Evans), Thursday (Roger Allam) and the gang now scattered across Oxfordshire, it takes a series of brutal crimes – including the death of a young schoolgirl, a fatal act of sabotage, a deadly campaign of gossip and rumour in a picturesque village and a murder at the Bodleian Library – to reunite them. Now joined by former adversary DCI Ronnie Box (Simon Harrison) and his sidekick DS Alan Jago (Richard Riddell), the gang must battle crime and corruption to finally solve their greatest challenge – the truth behind George Fancy’s death.